Cases are a great way to protect your Autoharp. A case is the perfect accessory to extend the life of your instrument by protecting it from all the elements. 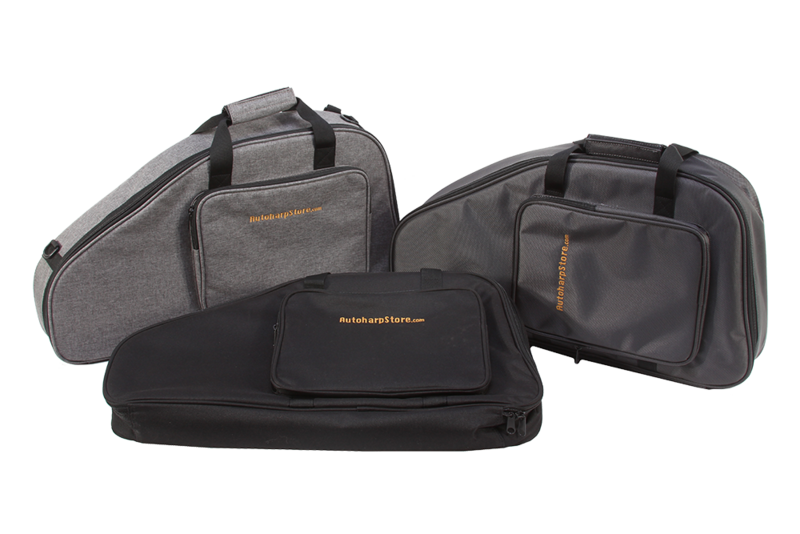 Each case is designed to safeguard your Autoharp with style and utility in mind. We strongly recommend the hard shell cases for the OS45CE & OS150FCE Autoharps to protect the volume and tone control.